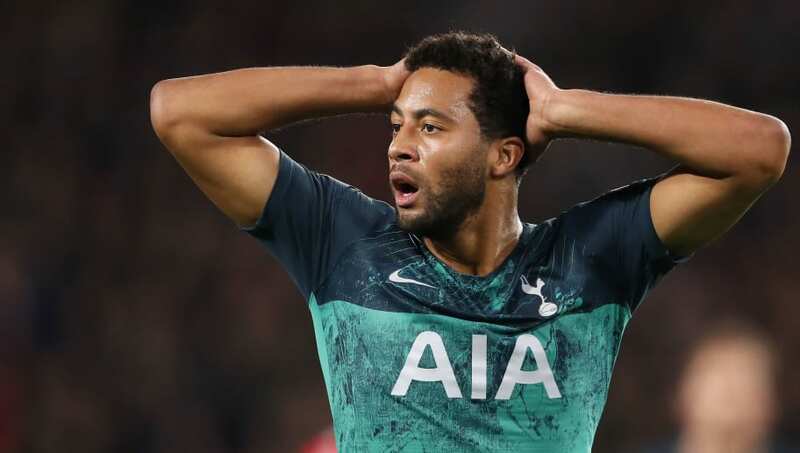 ​Tottenham midfielder Mousa Dembele has been ruled out until 2019 after undergoing scans which showed that he had sustained ligament damage in Spurs' win at Wolves on Saturday. Dembele limped off and was replaced by Son Heung-min after just seven minutes of the match at Molineux, having hurt his ankle in a challenge with Helder Costa. ​Tottenham have confirmed via ​Twitter that they are not expecting Dembele to return to action before the New Year. If this is the case, ​Dembele will miss a minimum of twelve matches, including Tottenham's two remaining Champions League group fixtures against Inter and Barcelona, their Carabao Cup quarter final against Arsenal, and their busy Christmas schedule. The other injury news is more positive for Mauricio Pochettino, with ​Eric Dier and Victor Wanyama returning to training. Neither was in the squad for the matches against Wolves or PSV Eindhoven. Jan Vertonghen, who has been out of action since September with a hamstring injury, is continuing to rehabilitate, while ​Danny Rose also remains sidelined with a groin injury. Dembele's current contract expires at the end of the season, meaning that he will be free to talk to other clubs about a free transfer by the time he returns to fitness. Pochettino is a huge fan of the Belgian midfielder but at the age of 31, it may be time for Tottenham to let him go and add some fresh talent to their midfield. The pressure will be on Daniel Levy to spend big in January, having not made a single signing during the summer transfer window.